Anthony DiAngelus Runs Down A BQ In His First Marathon | Run S.M.A.R.T. 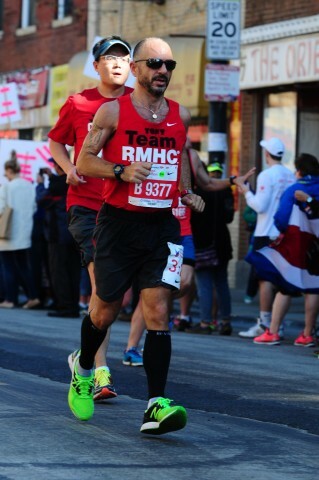 Anthony DiAngelus trained for his first marathon and a BQ of 3:25 (2.5 minutes padding). He was consistent with his training and nailed it on his first try with a 3:21:23 [full results].